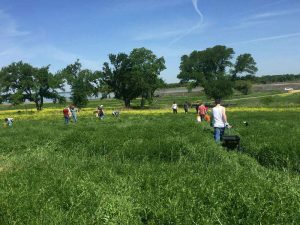 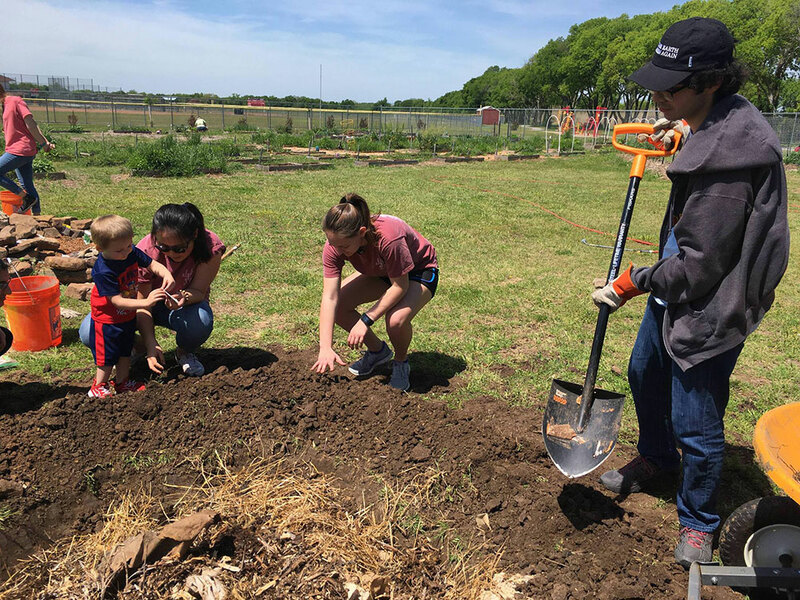 Austin College students will mark a “green” milestone this spring–holding their 10th annual GreenServe on Saturday, April 13, in a morning of volunteer projects focused on environmental responsibility and sustainability. Over 3,100 service hours have been contributed since the project began in 2010. 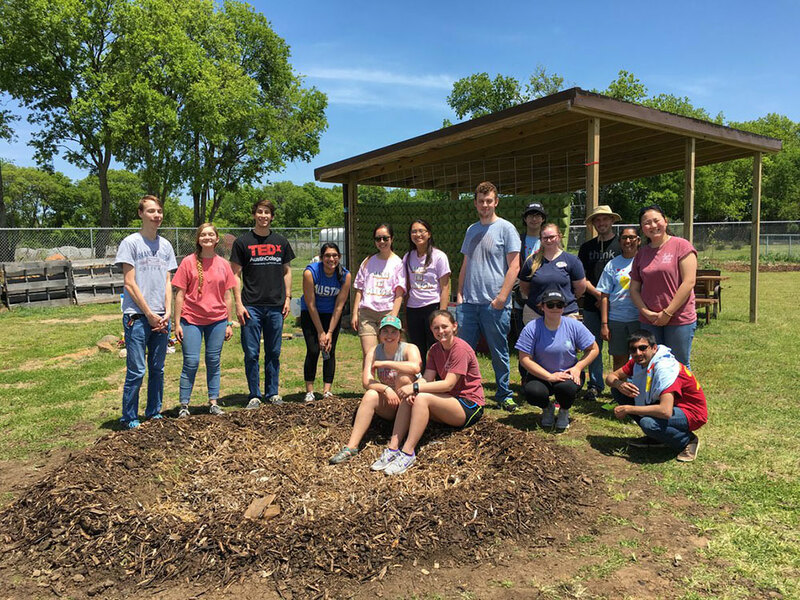 GreenServe is co-sponsored by Thinking Green (Think) and the Austin College Service Station. All Austin College students, organizations, staff, and faculty are encouraged to participate.